There are many middle schools with the Pms abbreviation. But not many schools can top mine, we are the PMS Trojans. Plaza Middle School? in Virginia Beach??? Never mind the PMS! Courage Wolf is the school mascot! 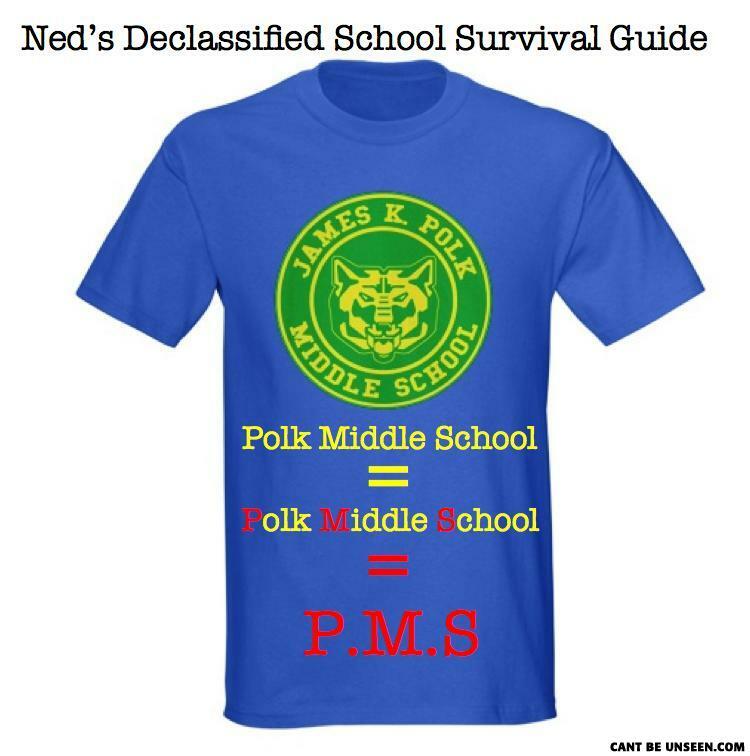 Have a dozen other middle schools in each state have the abbreviation PMS... I noticed while in middle school. are you stupid? Our schools name was the Castor Raiders. Haha... Wait... The full abbreviation is JK.P.M.S.... Hmmm..... Mr water is my captcha. This pic ftw. I used to love that show though! mine is actually pms, pleasanton middle school. seriously, not that funny.